Get instant lab quality prints anytime, anyplace. 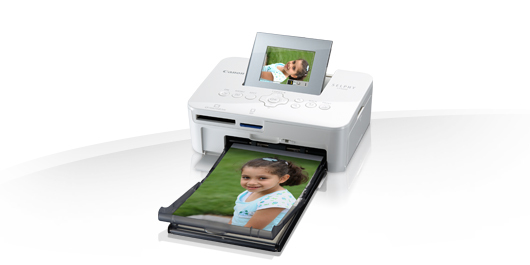 A small, elegant and portable photo printer with a choice of four print finishes and Dual ID printing that’s easy for anyone to use. 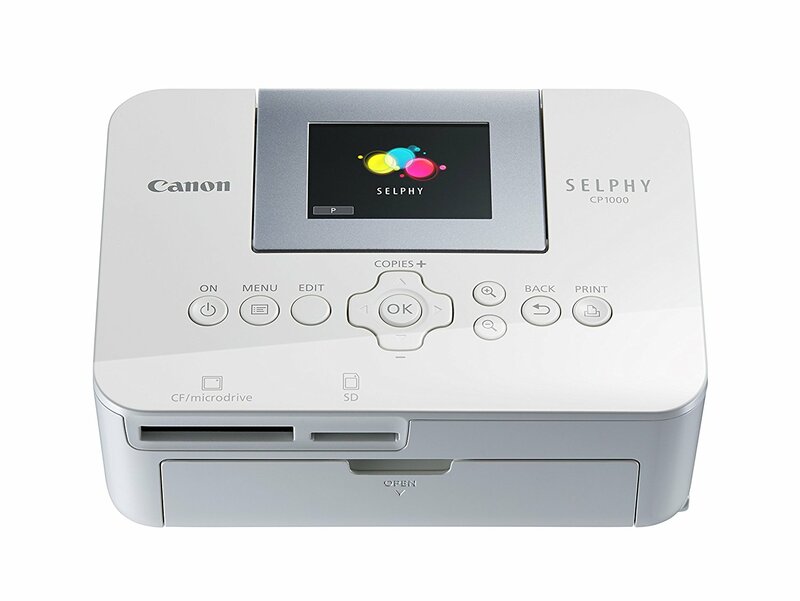 Anyone can print with the user-friendly design that includes a tilting 6.8 cm (2.7”) LCD for easy viewing and intuitive menus with on-screen instructions for simple navigation. Easily store your favourite print settings for consistent results. The printer offers many ways to share your memories including postcard, square¹ or credit card¹ sized prints – all in super-quick time.